Shop & sightseeing on your own. During the prettiest time of year! 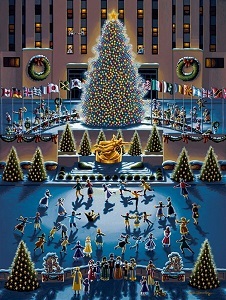 Visit Central Park and see the Rockefeller Center Christmas tree in it's full glory! Cost: $55 per person, includes round trip motor coach transportation.